SPACE TO GROW – Transforming corporate land into working gardens, enhancing community and environment. 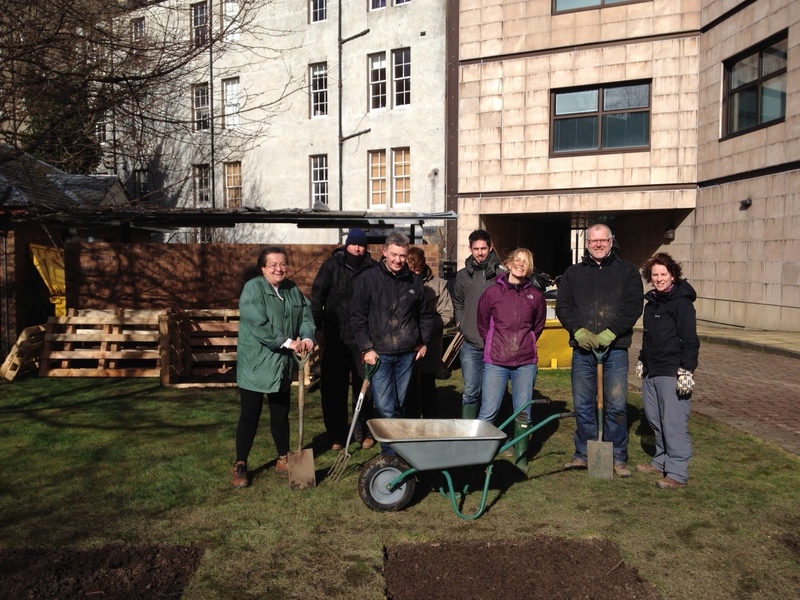 Transforming corporate land into working gardens, enhancing community and environment. We are a group of colleagues with a mission to transform land across our company’s UK offices into working gardens that enhance community and environment. 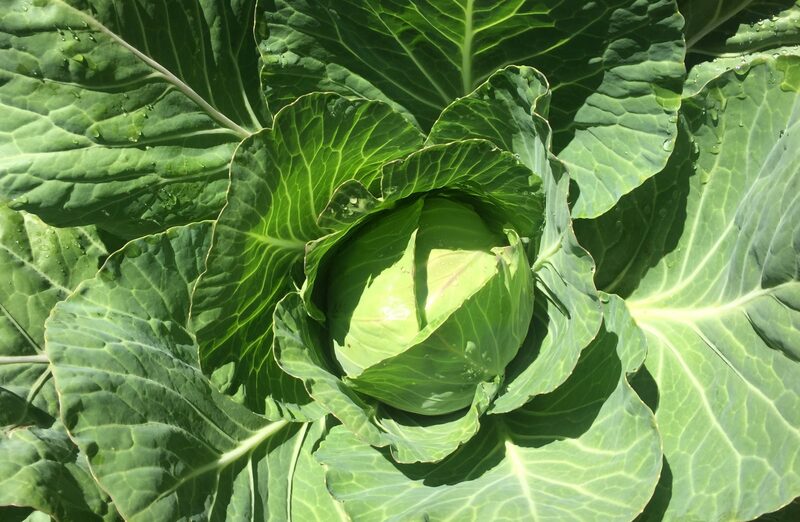 Space to Grow aims to strengthen community connections and promote long term sustainable development and social impact by encouraging colleagues to work together to create valuable garden spaces through the use of responsible and sustainable methods. We will work with local communities to decide how each garden would create the greatest benefit. 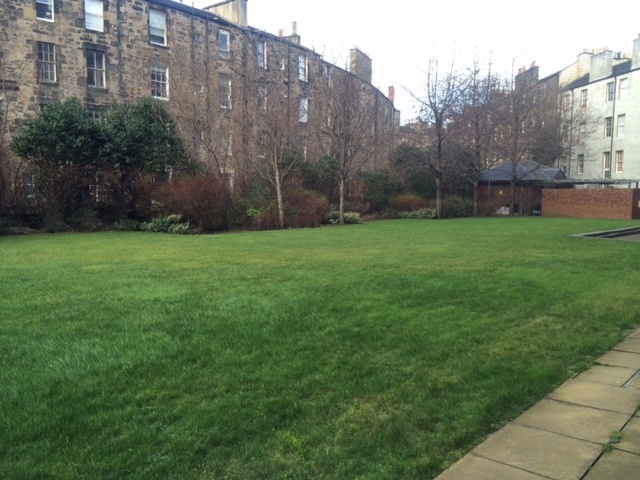 Our first garden in Edinburgh on Morrison Street grows fruit and vegetable for our local members, both internal to the company and external from the local community, and we are working with groups at other sites in Edinburgh and nationally to set up more gardens. On this site you can keep up to speed with our latest news, see who we’re working with already and find out how to get in touch. This project is all about community so we’d love to hear your thoughts and spread the word!